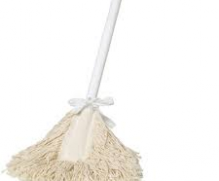 At Alpha Cleaning Products, we provide our customers with a range of brooms and brushware at the most affordable prices. 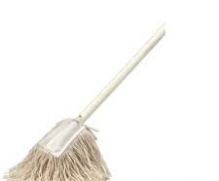 You can find indoor brooms, carpet sweepers, deck scrubs, dustpans, and cobweb brooms depending on your need. Our brooms are great for keeping clean indoor and outdoor areas and are made of top quality materials with an environmental focus. The dusters and brushware we offer are also easy to maintain and use for your needs. 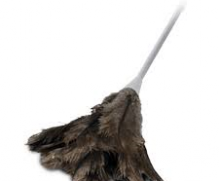 We offer feather dusters that are made with genuine ostrich feathers that are flexible, soft and thick to give people the most efficient way to get rid of dust. The softness of our feather dusters guarantees that your furniture will never get scratches unlike other dusters out there. Our feather dusters are also small and very easy to use indoors for places such as the office, kitchen, boardroom and more. 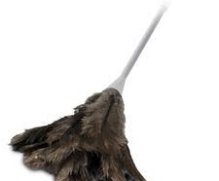 If you want a duster that can reach difficult and tight corners in your house, then our feather dusters are the best of the cleaning products in Perth to get right now. 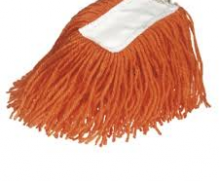 Our mop dusters are made to filter dirt, dust and hair that are scattered about on the floor. 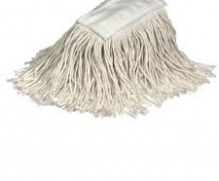 You don’t have to use water if you’re using this mop. You can sweep the mop across the floor and you can get all kinds of unwanted substances to keep your floors clean. 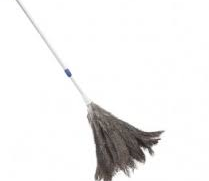 You can also use our mop dusters on ceilings and walls thanks to its long handle. If you are looking for quality dusters today, then you should check out our store at Alpha Cleaning Products. 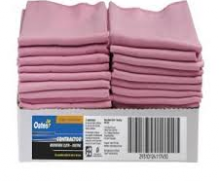 We also sell a wide variety of cleaning products in Perth that are made with high-quality materials. We make sure that all of our customers are satisfied with our products and that they’ll recommend them to other people.